You might think that living to the ripe old age of 150 might sound just crazy. But I am here to tell you that author Sonia Arrison had done the research and in the very near future having people live to the age of 100 and beyond will be the norm not the exception. 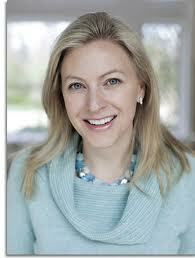 In my interview with Sonia Arrison the author of “100+ How the Coming Age of Longevity Will Change Everything, From Careers and Relationships, To Family and Faith.” We discuss the coming age of longevity and the effects that is will have on our society, relationships, careers and family. The factors that are effecting our ability to live longer, and do it with greater levels of health are the advancements are steeped in advancements in biotechnology and medicine. Sonia states that our researchers are growing human body parts in lavatories and it is becoming more common everyday. With this kind of technology, it will not become uncommon for us to be able to replace our body parts–and live longer more healthy lives. The bigger question we are faced with are not just living longer, but what impacts living longer will have on all aspects of our lives–social programs, economic, family, relationship etc. The impact is really hard to fathom, but Sonia Arrison does a great job in the book of outlining some of these problems and providing the reader with potential solutions and ways to deal with our own longevity. 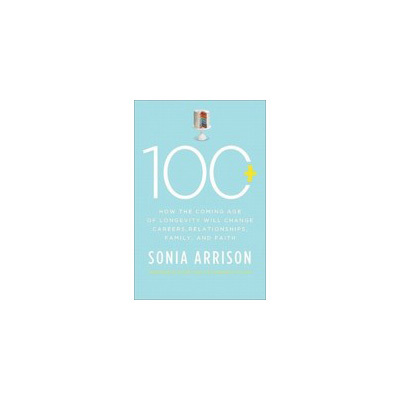 If you are interested in finding our more about our 100+ life span and the effects that it will have on our family, relationships, social program and economics then Sonia Arrison’s book is a must read. If you want to learn more about the book and the author, please click here to be directed to her website–for a short video introduction click here.